We really appreciate your visit of our free resources area. This is the place where we offer interesting items to our clients, other creatives and people who just stopped by because they love everything about design, like we do! Feel free to look around and contact us with whatever question or suggestion you have! 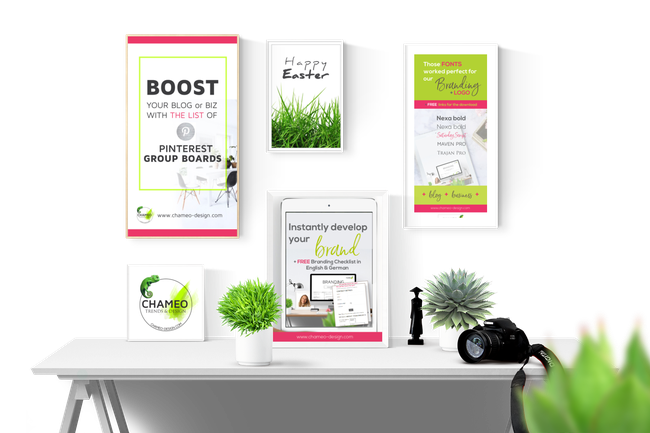 Chameo Design is specialized in supporting startups and entrepreneurs in the creation of unique memorable logos, CI colors, fonts, business cards, letterheads and everything around Branding Design. Furthermore we support our customers in the Color & Material design of their products. We believe that the time before we start the branding is very important. Listening to our clients whishes, get an idea about their business idea, understand what they are looking for! Simply get a short "look into their heads". 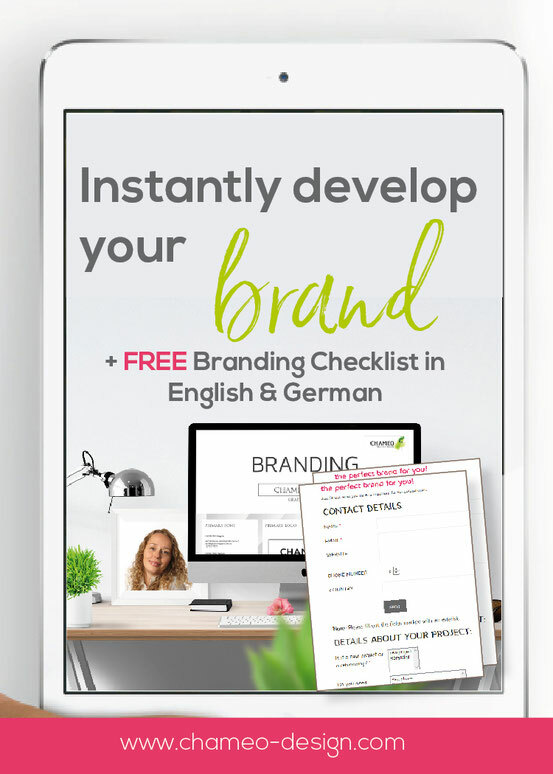 That is why we developed a Branding Checklist which helps the entrepreneur to get himself very clear about important facts around his brand. You can instantly start and send us your ideas directly. Fonts and typo is a very important part of our branding design if not the key, because thats what defines the way our clients brand is seen. Of course an icon, the perfect CI colors, are important too but finding a good font or sometimes also a pair of fonts is essential. 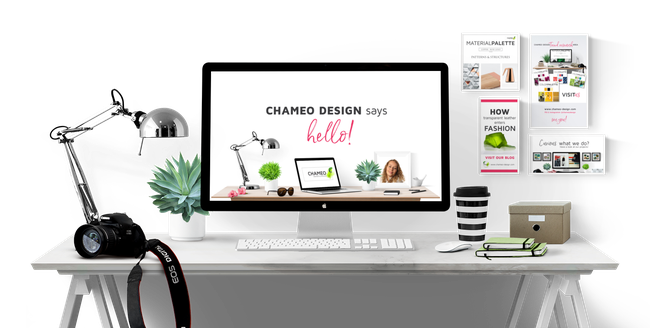 Just sign up and download some FREE typos, which Chameo design really loves! What is part of a handover finally the logo design is chosen? There are many questions among our clients and much confusion when it comes to terms like 'vector & pixel formats' or 'CMYK & RGB modus'. Which formats should a designer include when he or she sends your new logo? 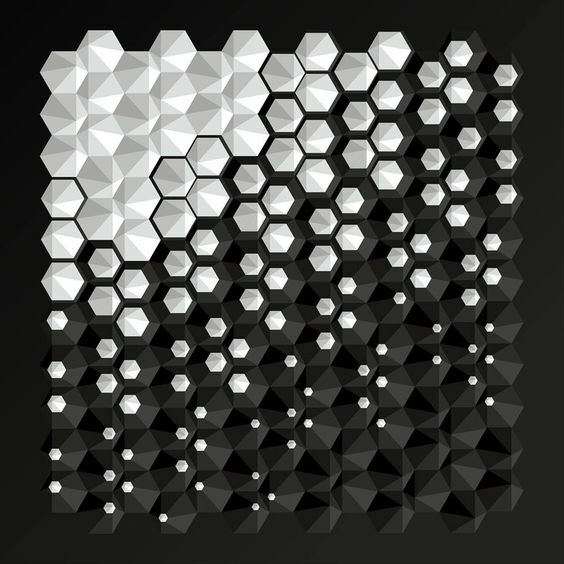 Which one has a transparent background? Which one do you choose for print and which one for web use? 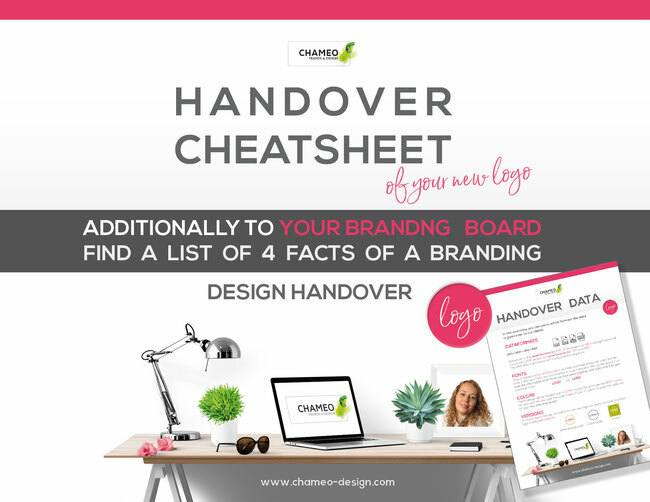 To make the design process for our clients as simple as possible, they receive at the end of the branding design a HANDOVER DATA Cheatsheet. If you are interested to get one just sign in or send us a short message. 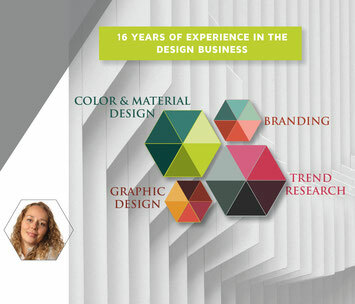 Here's how we help clients to improve their websites or blogs with the latest GRAPHIC TRENDS. Just sign up to get free access! Interested as well in achitecture, interior design, car design.....? 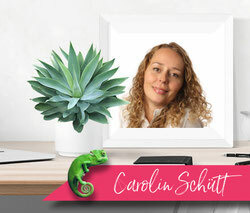 Join our community and get regular design tipps and free resources! 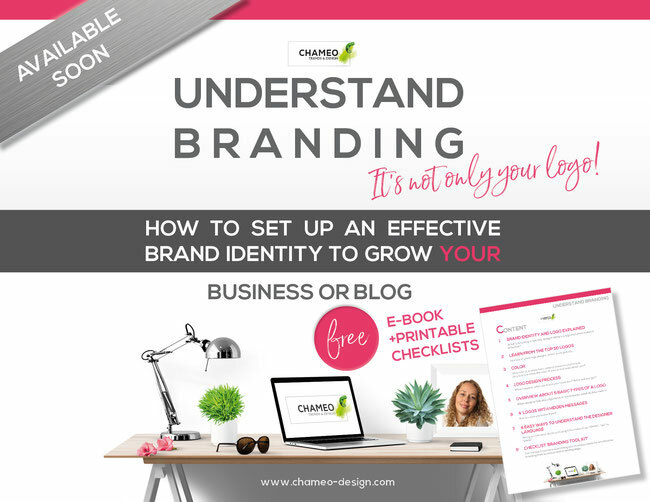 Here's a quick way to solve branding questions. We offer the complete branding package from logo design, stationary, webdesign, business cards to CI colors and font recommendations. Just have a look in our SERVICES. 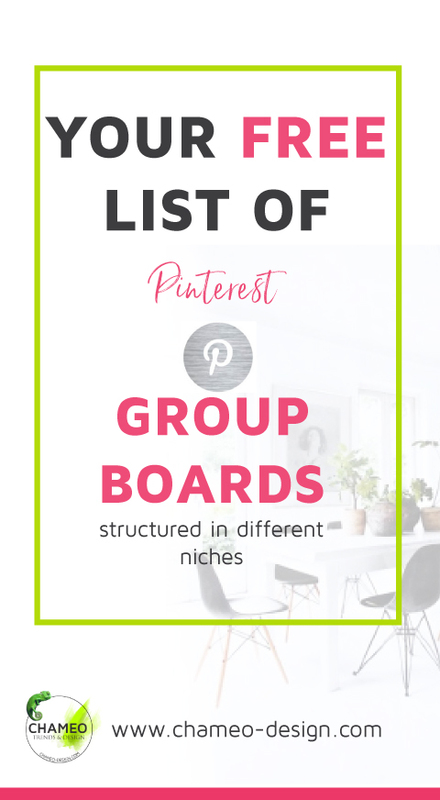 Looking for inspirational boards for your branding to make the right color choice? 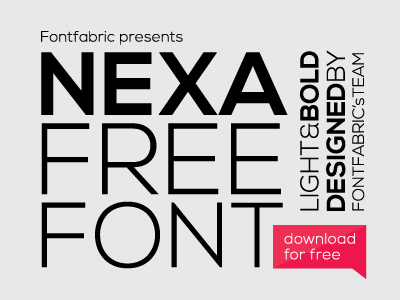 With your personal password, get the download links for our favorite fonts! 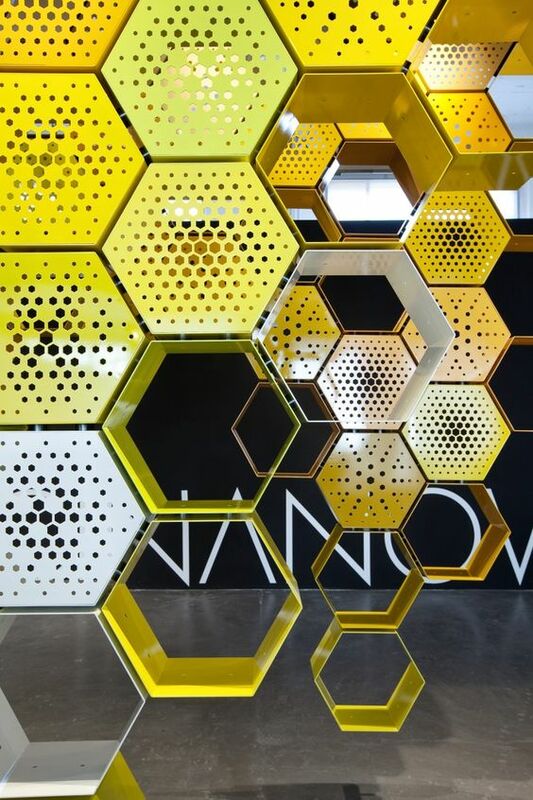 Chameo Design loves this because it is one our CMF trends **Hexagon patterns**. Want more? 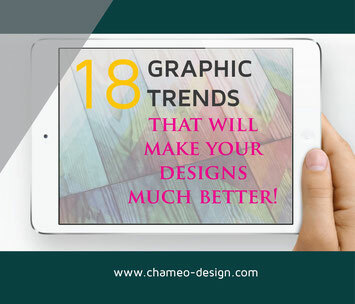 Here's how we help our clients to keep ahead with latest Design Trends. Walk away knowing the latest CMF Design trends from the most important fares world wide. 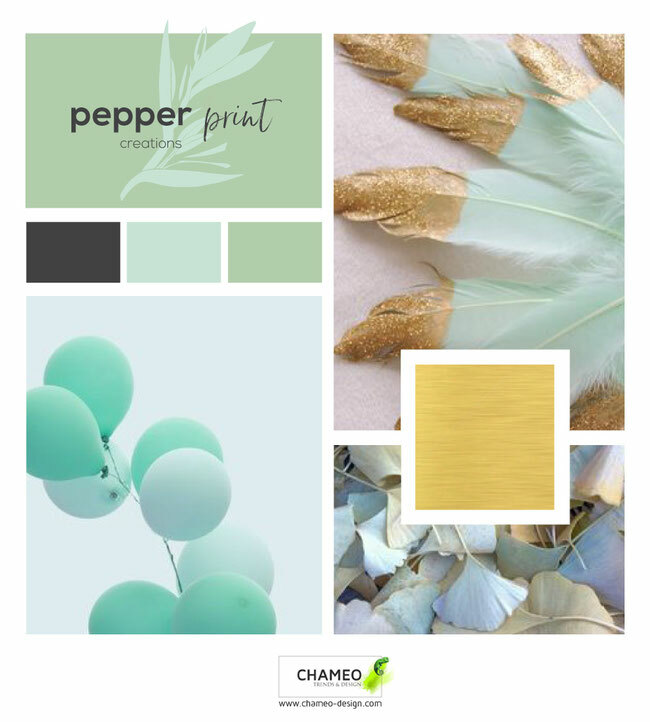 Materials, patterns, color combinations and load our free Material and color palettes. For individual design support visit our side.